Scuba Obsessed Netcast is the premier podcast for passionate scuba diving enthusiasts. 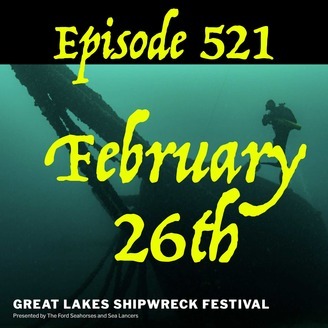 Listen each week as Mack, Jim, Kevin and Darrin obsessed over all things Scuba. 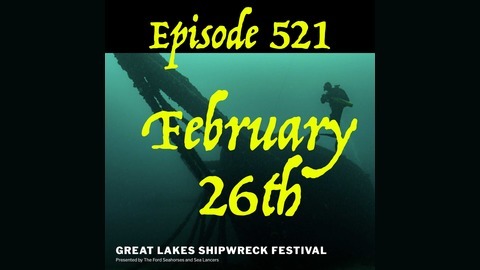 They interview guests, discuss scuba diving in the news and geek out about their scuba dives past and future. They record live each Thursday at 9:30pm EDST. You can visit scubaobsessed.com to find out how to listen live and participate in chat and forums. If you haven't dove you haven't truly lived. Come on out and get wet with your dive buddies.